Come on a safari adventure with us and make your own animal mask! Little ones can choose the hippo, lion, tiger or monkey and then have hours of role play fun. 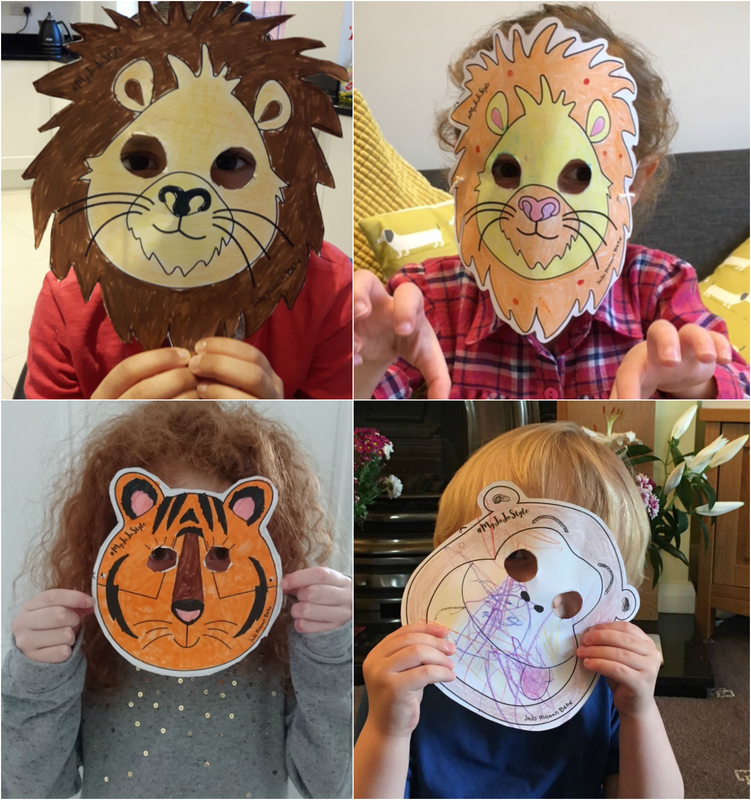 Our safari masks are so easy to make, the hard part is choosing which one! To make things even more exciting, we’re giving away a Skip Hop Zoo backpack to the best safari mask creation! Simply take a photo of the finished product and visit our Facebook page to find out how to be in with a chance of winning.